Tiny1, a camera from a little known company called TinyMos is billing itself as the smallest astronomy camera. Tiny1 is being listed on Indiegogo and has already been funded 365 per cent. 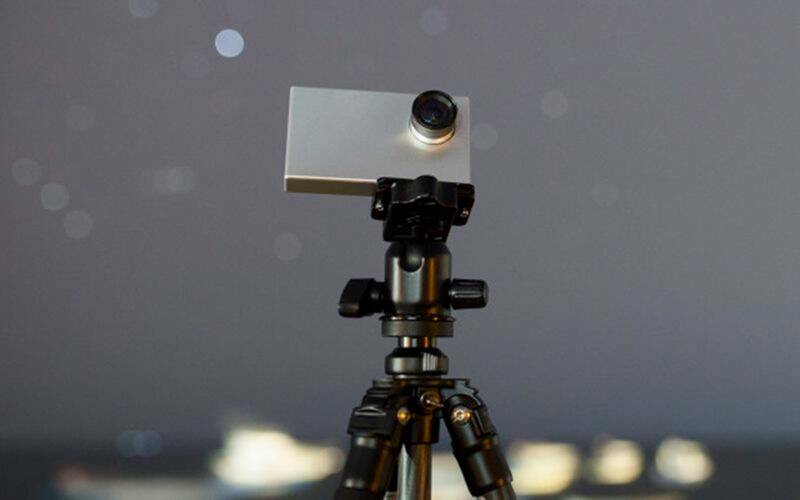 TinyMos is calling Tiny1 as the world’s smallest, smartest and social astronomy camera. Tiny1 offers an interactive star map which allows users to easily locate and shoot celestial objects. The tiny camera shows stars and constellations in real time and has built-in search too. It also comes with a smartphone app to share the pictures immediately. Tiny1 features a noise reduction algorithm and is constructed using aluminium mono body. The star gazing camera is available on Indiegogo with pre-orders going for $399.